Umi Sinha was born in the military hospital in Mumbai (then Bombay) in 1952 to an English mother and Indian father. She grew up in India in the decade following Independence, when there was deeply held resentment against the British. She moved to Britain in 1968 during the backlash against the mass immigration of Asians who had been expelled from Uganda and Kenya. 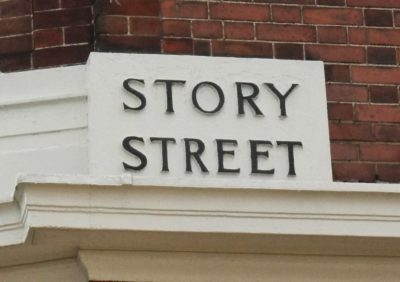 The experience of being an outsider looking for a place to belong, along with the impact of history – political and personal – on individual lives, is a major theme in her writing. 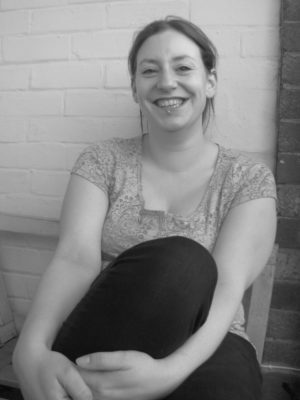 Umi has an MA in Creative Writing and taught at the University of Sussex for ten years. 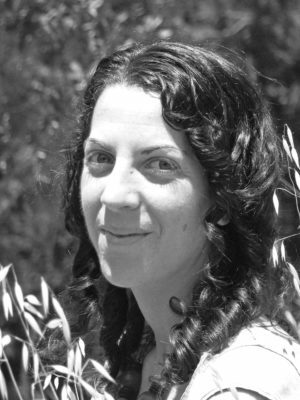 She teaches creative writing classes and workshops, runs a performance storytelling club and offers a mentoring and manuscript appraisal service for writers called Writing Clinic. 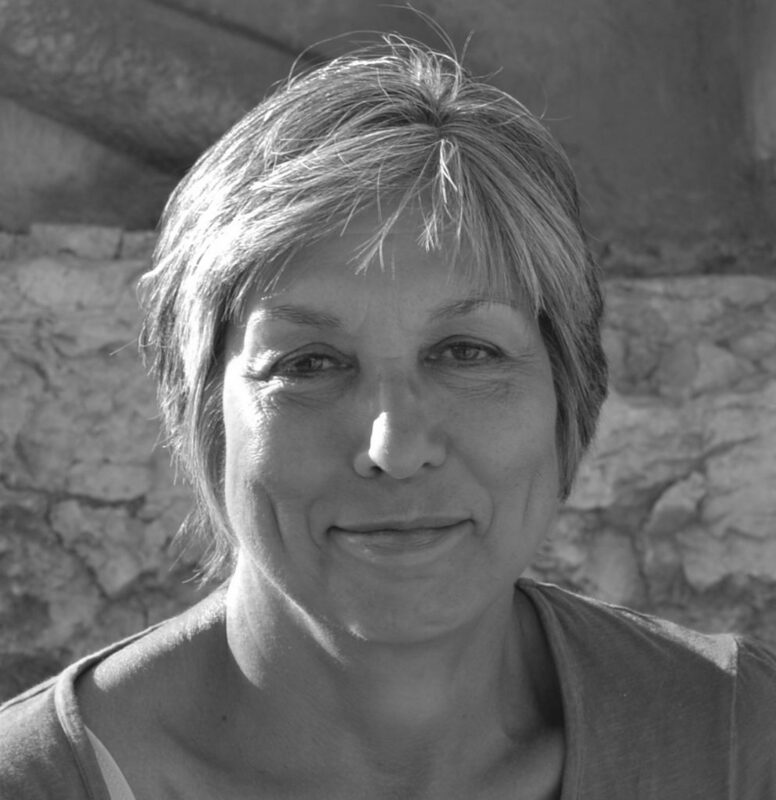 She is also a trained mediator and trustee at her local community centre. She has had short stories published, including in Cosmopolitan magazine and in a Serpent Tail’s anthology. 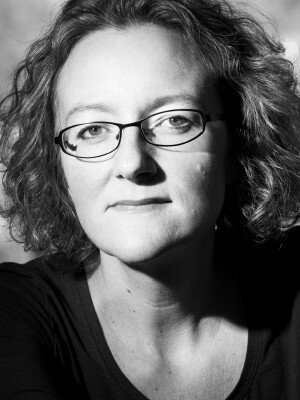 Her debut novel, Belonging (Myriad, September 2015), has been listed for several prestigious awards, most notably the Author’s Club Best First Novel Award. 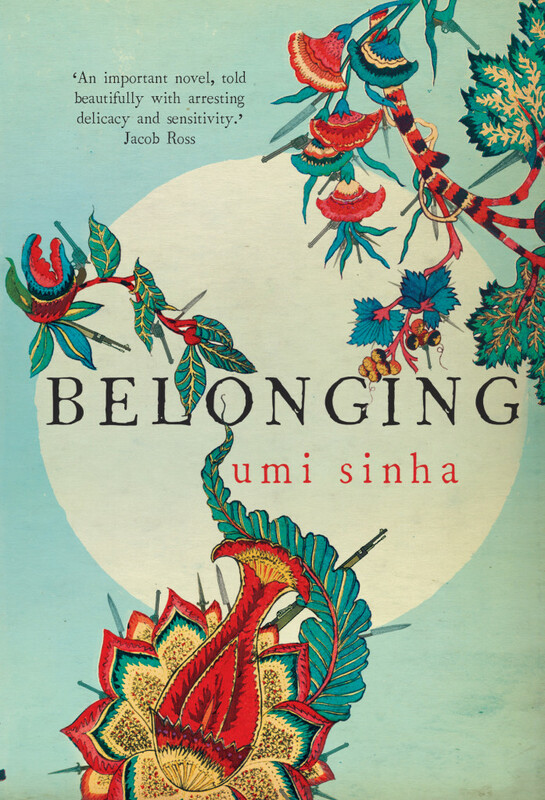 Umi is currently working on a new novel set in Italy and India between 1943 and 1948. Authors Ruth Figgest and Umi Sinha joined for an author talk at this year’s International Women’s Day event at Brighton Dome. They discussed topics which featured across their writing; feeling disconnected from the land you live and family relationships. They also answered audience questions about the publishing industry and working as writers. The talk was enigmatic and both authors were captivating. The day was a total hit and featured a wonderful array of supportive charities, organisations and advocates for women’s rights. 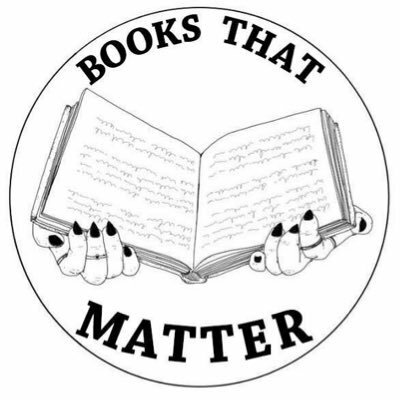 Over 3000 people attended the event, The Feminist Bookshop had a huge pop-up shop and graphic novelists Hannah Eaton and Ottilie Hainsworth were graphic reporters for the event, drawing scenes from various workshops for all to see in the Founder’s Room. We were incredibly proud to be part of such a brilliant event and thank Brighton Women’s Centre for organising it. 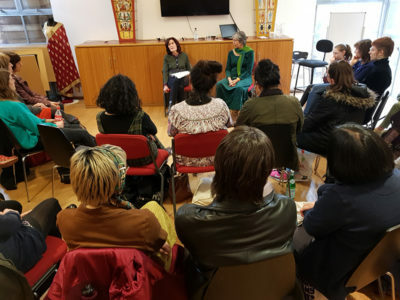 Head over to our Facebook page to view an album of photographs and video’s taken during Ruth and Umi’s talk and the day in general. Umi Sinha is interviewed by Jen Harvey for Mash Stories. 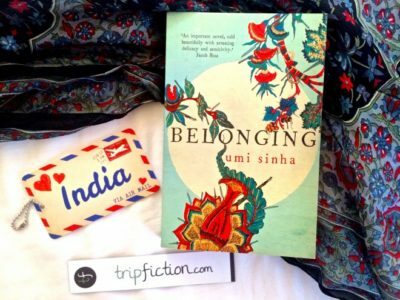 Umi Sinha is interviewed about the background to her debut novel by TripFiction. 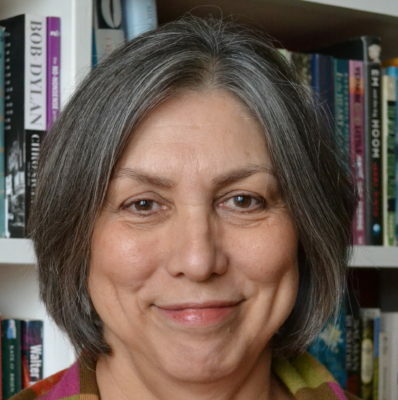 Umi Sinha shares her top tips for writing a novel with Bookanista. Umi Sinha is interviewed about her writing routine by Wendy Ann Greenhaigh for Story Scavenger.